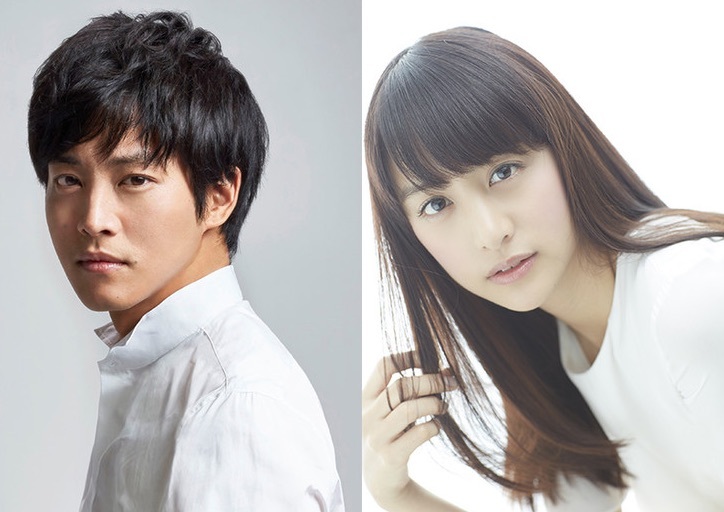 Tori Matsuzaka and Mizuki Yamamoto are cast in live-action Fuji TV drama series “Perfect World.” The drama series is based on manga series manga series “Perfect World” by Rie Aruga. Last year, a movie version of “Perfect World” was released starring Takanori Iwata and Hana Sugisaki. In the drama series version, Tori Matsuzaka will play architect Itsuki Ayukawa. An accident in his university days left him paralyzed below the waist and now permanently wheelchair bound. He meets his former high classmate Tsugumi Kawana (Mizuki Yamamoto). “Perfect World” first airs April, 2019 in Japan.